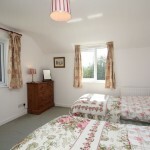 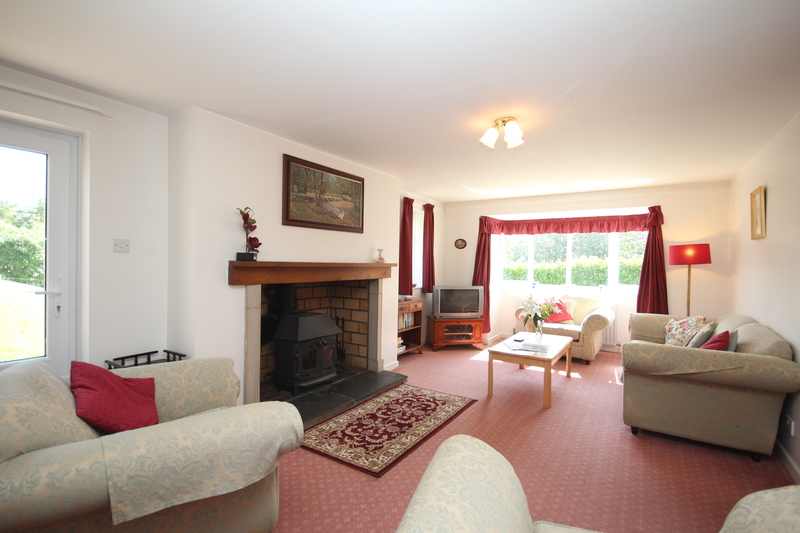 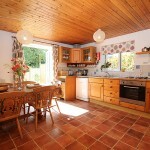 Detached cottage with spacious rooms, large enclosed garden and oil fired central heating. 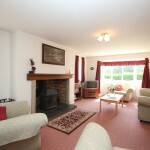 Downstairs: Large sitting room with wood burner, TV & DVD. 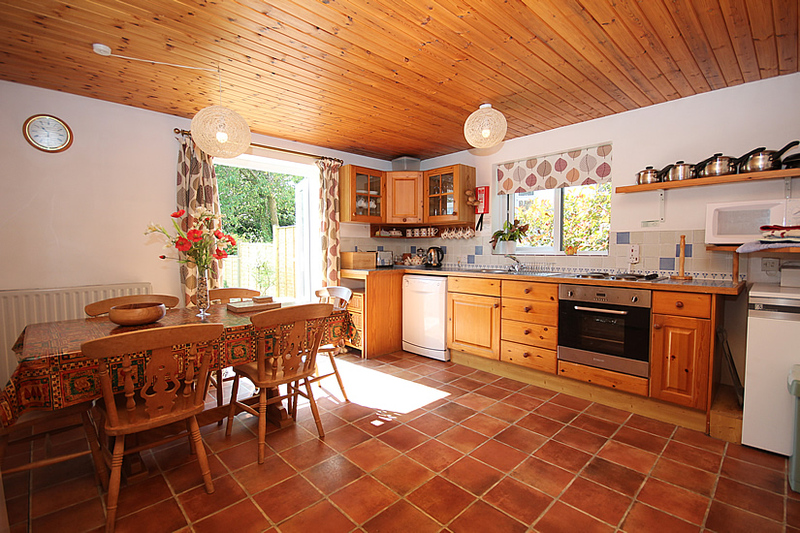 Large kitchen/dining room with electric oven and hob, microwave, fridge/freezer, dishwasher, washing machine and French windows onto patio and garden. 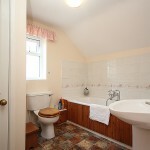 Shower room with separate WC. 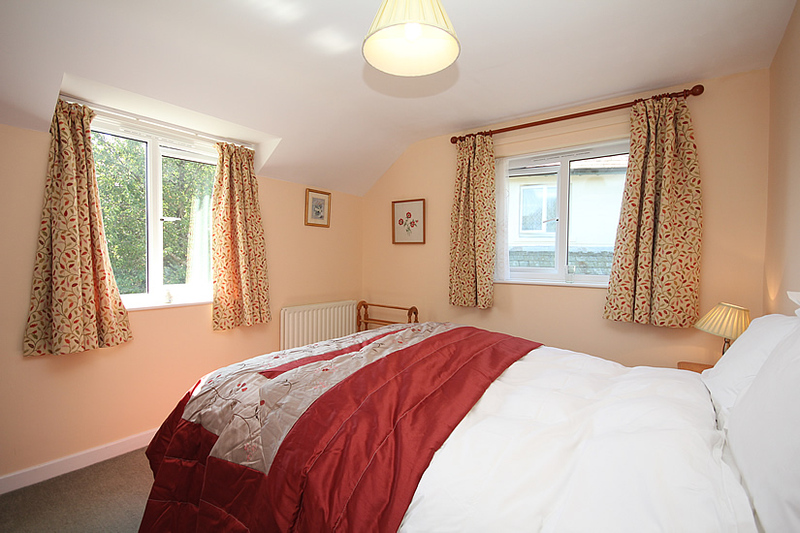 Upstairs: One double bedroom, one twin bedroom and one bunk-bedroom (3ft wide pine bunks with adult mattresses). 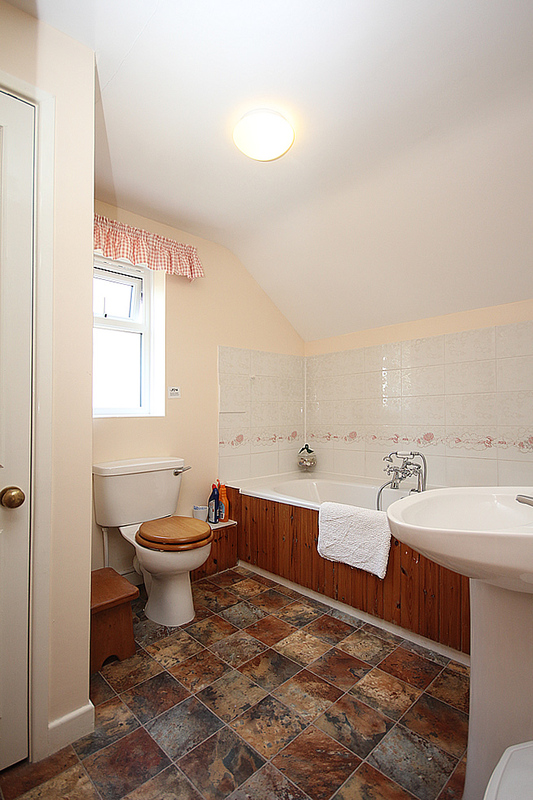 Bathroom with bath and WC. 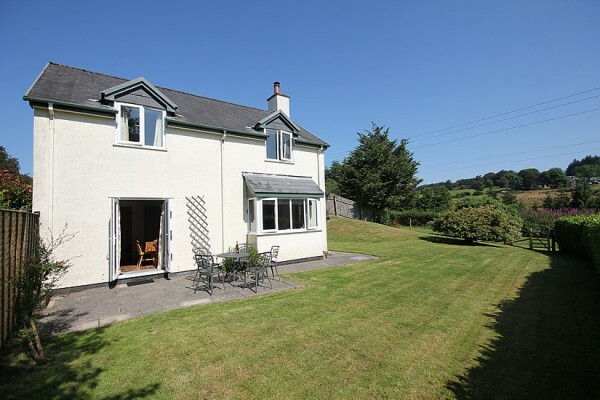 Large enclosed garden with patio and lovely views of the Barle and Pennycombe valleys. 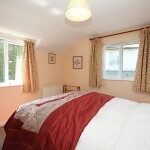 Parking outside front of cottage. 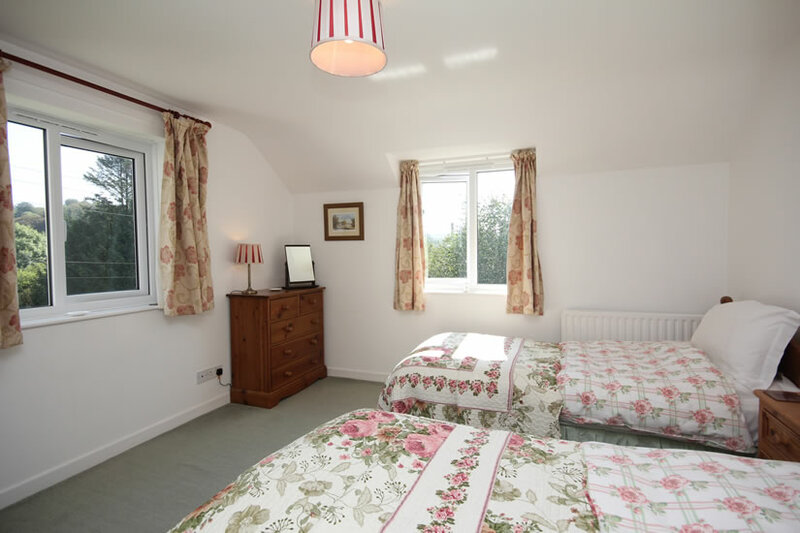 Pennycombe is a characterful cottage with lovely views from all the rooms which will accommodate 6 people with ease, but popular with couples or smaller parties who want a cottage with more space.